Get on the I2C Bus! One of the toughest challenges faced in today’s evolving market is communicating with legacy I2C and serial devices. 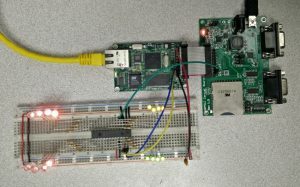 To satisfy this need, NetBurner has added I2C-to-Ethernet support to the SB70LC’s serial to Ethernet factory application. For those new to NetBurner, we provide a single source of hardware, software, development tools and technical support for all your network-enabled embedded system needs. 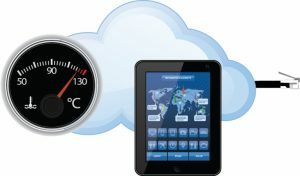 NetBurner is dedicated to supporting the product and service needs of our customers.